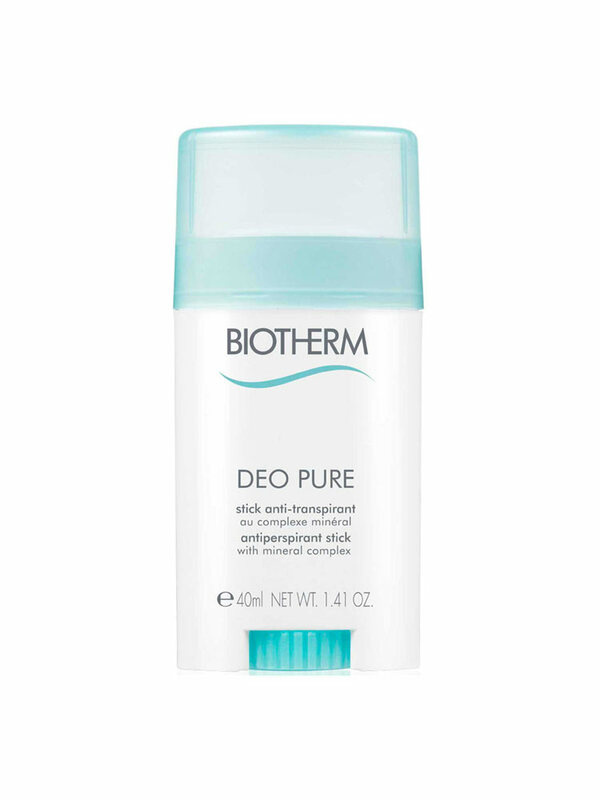 Biotherm Deo Pure Antiperspirant Stick 40ml with mineral complex is an antiperspirant deodorant ideal for all type of skin, even the sensitive one. Pleasant to apply, it dries rapidly letting no marks for a long-lasting protection. Cyclopentasiloxane, Aluminium Chlorohydrate, Stearyl Alcohol, Hydrogenated Polydecene, PPG-14 Butyl Ether, Isopropyl Palmitate, Hydrogenated Castor Oil, Peg-8 Distearate, Parfum, C12-13 Alkyl Lactate, Silica, Bht, Benzyl Alcohol, Linalool, Geraniol. 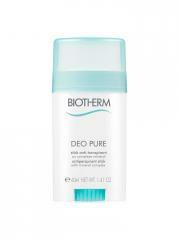 I love this deo, lovely fresh but gentle scent and works fine.